You can choose the tasting that best suits your needs, or ask us to create a customised experience just for you. We are available to organise tastings to suit various specific needs (vegetarian, food allergies etc.). We want to be able to dedicate the necessary time to allow you to enjoy your experience to the maximum. In order to be able to devote our time exclusively to you, we therefore kindly require that you always book your tasting experience in advance. 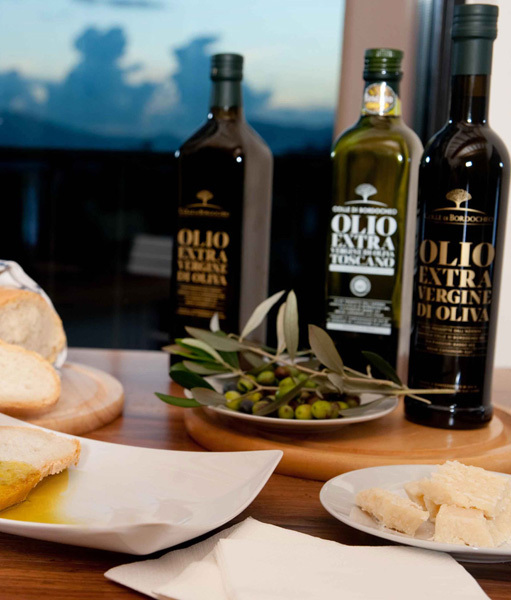 Extra virgin olive oil tasting with local bread. Price: €5 per person minimum 2 people, 20 minutes. 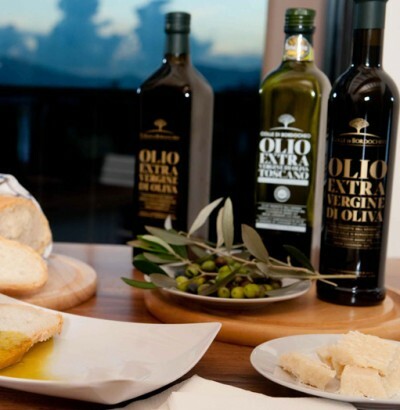 Tasting of our extra virgin olive oil and our 5 wines (2 reds – 2 whites – 1 sweet wine), accompanied by a selection of local products: bread, focaccia, cheese and biscuits. Price: €22 per person, approximately 1 hour. Minimum 2 people. 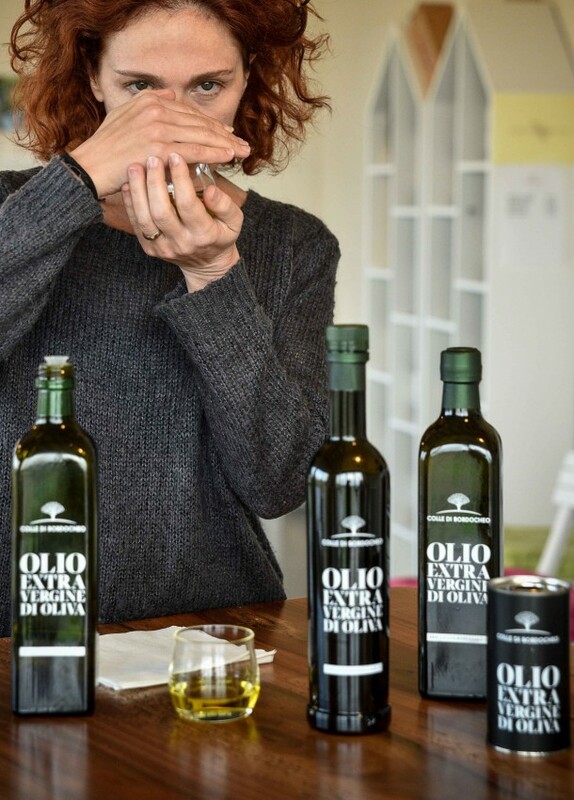 Tasting of our extra virgin olive oil and our 5 wines (2 reds – 2 whites – 1 sweet wine). All accompanied by bread, focaccia, cheese, followed by your choice of a selection of Tuscan and local cured meats or a first course. Dry biscuits. Duration of approximately 1 hour and a half. Price: €33 per person. Minimum 2 people. Gourmet Tasting Experience – New! 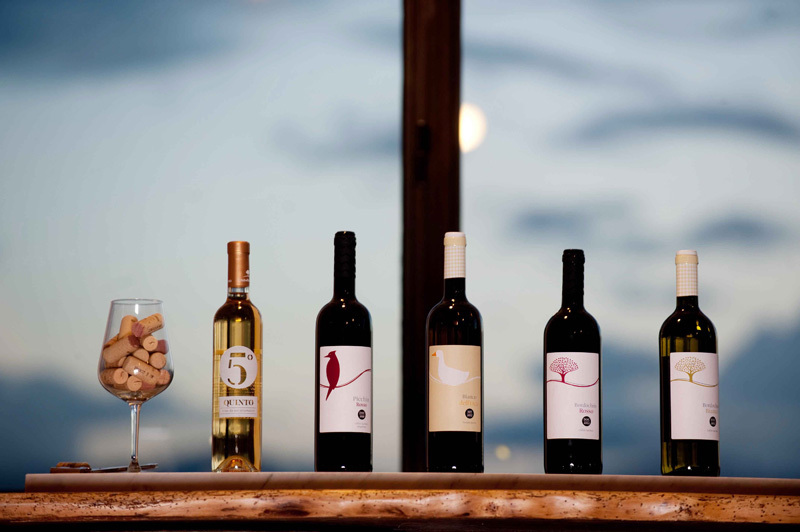 A journey of taste through a series of tastings specifically created depending on the season and availability of the best local products, carefully and ideally combined with our wines and our oil – 5 tastings. Price: €45 per person (minimum 6 people), duration over 2 hours. Looking to simply enjoy a glass of wine in the countryside, admiring the panoramic scenery and chatting? Glass of wine, with bruschetta and olives. Price: €5 per person. minimum 2 people.